Fabulous Crochet Granny Square - Free Pattern! 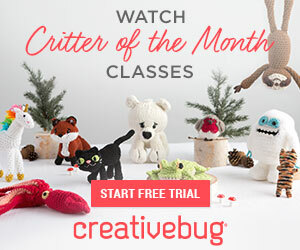 Home » Patterns » Fabulous Crochet Granny Square – Free Pattern! Fabulous Crochet Granny Square – Free Pattern! Here’s a granny square that’s distinctive and versatile! 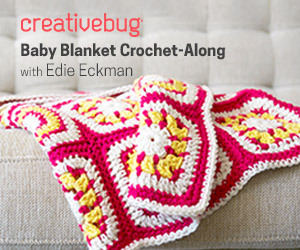 If you’re on the lookout for a crochet square that’s not the run-of-the mill, this just might fit the bill! 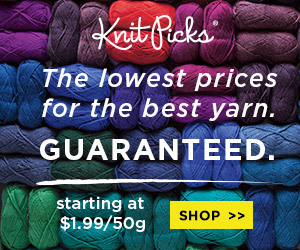 You’ll find you can use it for a variety of projects from afghans, baby blankets, loveys, shawls, ponchos, and the like. It would also make a great granny square purse or bag. Possibilities are endless. And of course it’s a perfect stash buster! 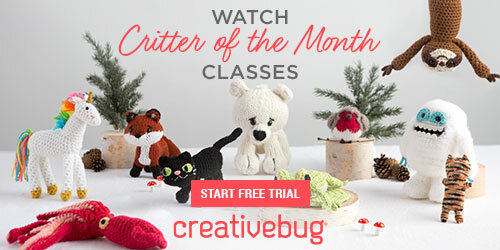 This is a free pattern, too! It’s the “X Marks the Spot’ by designer Kati Donahue of KatiDCreations. She gives you a written pattern and lots of photos. And if you’re new to any of the techniques, you’ll find links to useful tutorials that will help you in completing the project!